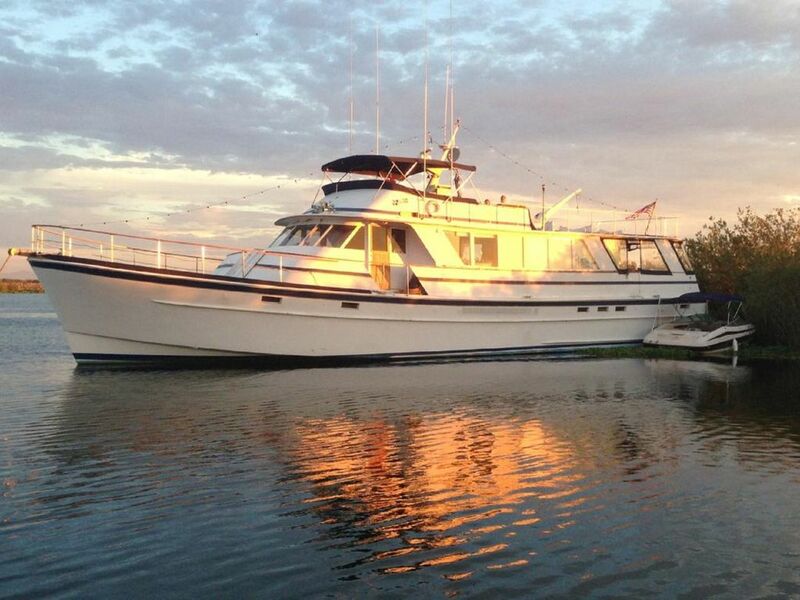 This Yacht can be chartered as a dockside Bed & Breakfast or cruise the Bay for a day. The 3 day cruise including most meals takes you all the way up the Sacramento River to Sacramento. This makes for a great team building outing for your company. Weddings, Anniversaries and Family birthdays can be celebrated on board. We are also certified to do Ash Scattering at Sea. This can be a small family group or unaccompanied scattering with a location certificate. The Yacht can be docked at Brisbane Marina or Pier 40 by AT&T Park San Francisco. Captain Jack and his wife Tricia are former corporate owners operating a national travel consortium. Now in their semi-retirement, they enjoy hosting guests on board their beloved "Morning MIst". We are generally docked at Brisbane Marina but can move to Pier 40 in San Francisco if desired.